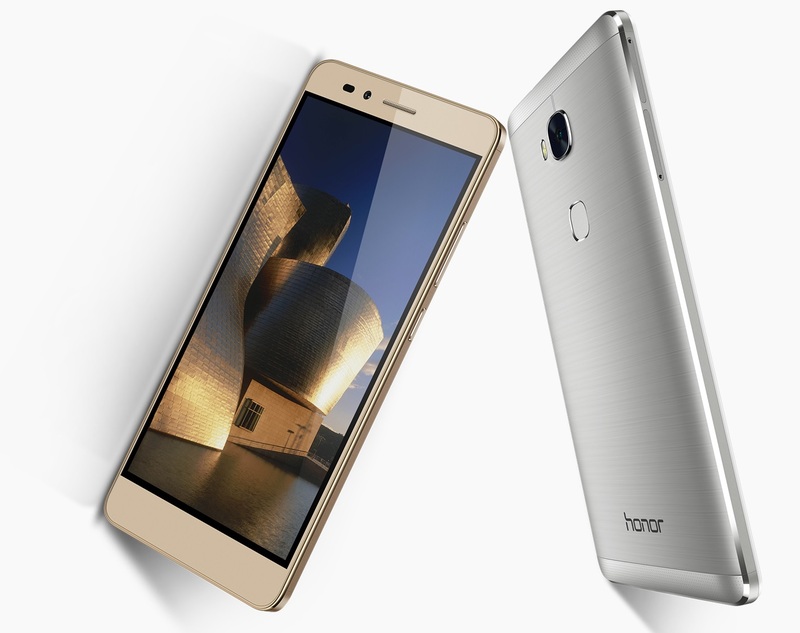 Huawei has finally decided to launch the all new Honor 5X this month. Lately before the launch they decided to put their views on the popularity of the device and its capability hold its own against the competition. The device is metal body with a fast and responsive fingerprint sensor and integral security feature which makes the Huawei Honor 5X more safe and secure. Dual SIM (micro + nano). 1.5GHz + 1.2GHz Octa-core Qualcomm Snapdragon 616 (MSM8939) processor with GPU Adreno 405. 3GB RAM / 2GB RAM, 16GB internal memory expandable via SDcard upto 128GB. 13MP rear camera with LED flash and Sony / Samsung sensor f/2.0 aperture. 5MP front camera with f/2.4 aperture.